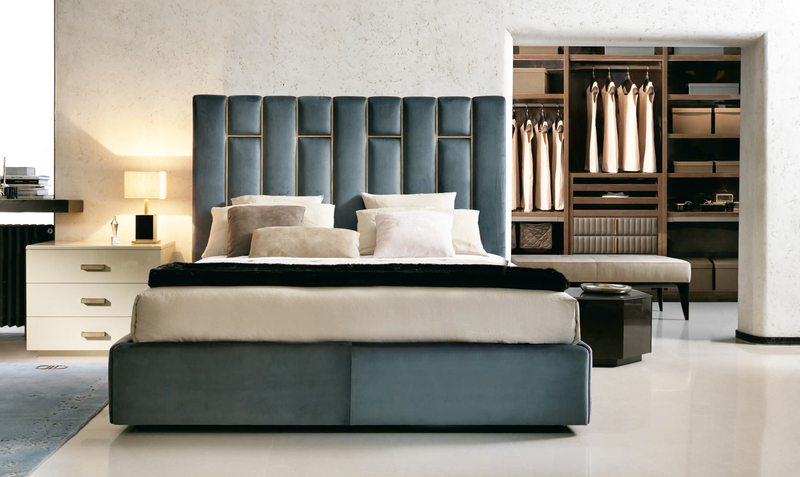 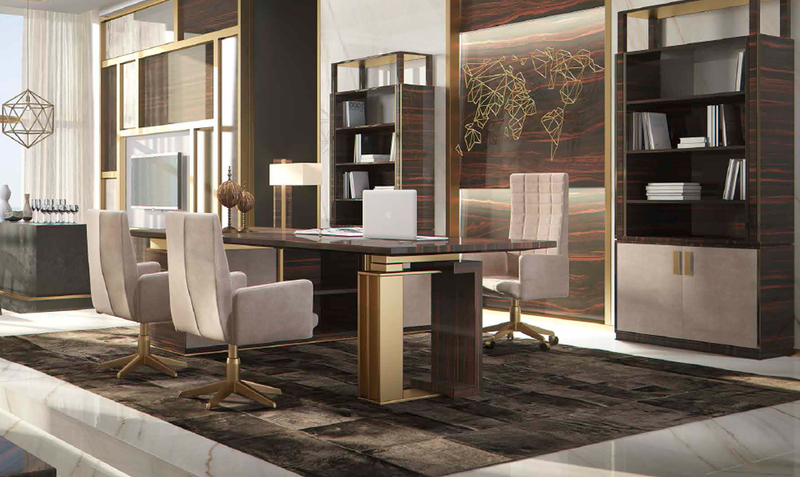 Casamilano has been able to find a proper space in the furnishing industry, achieving success at international level, while preserving its family connotation. 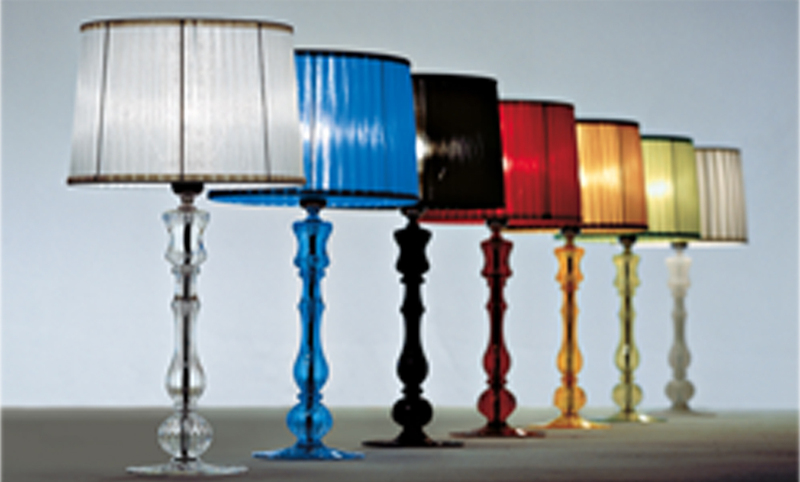 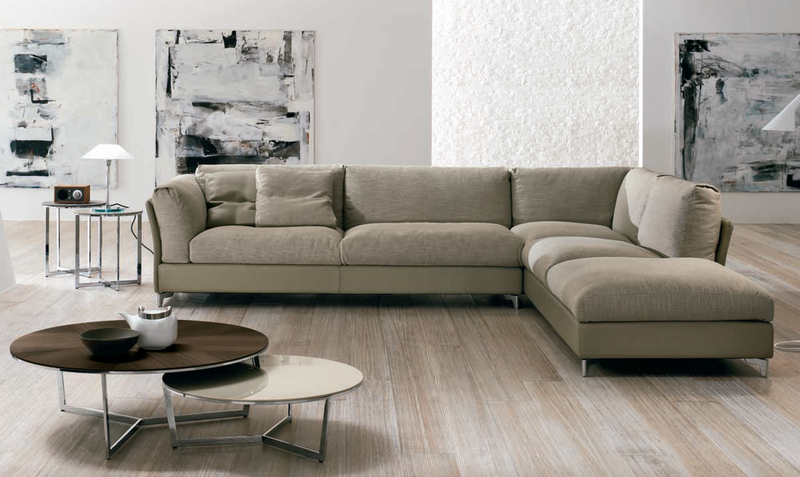 Armchairs, sofas, small tables, chairs, cabinets, tables, lamps and mirrors, all rigorously made in Italy. 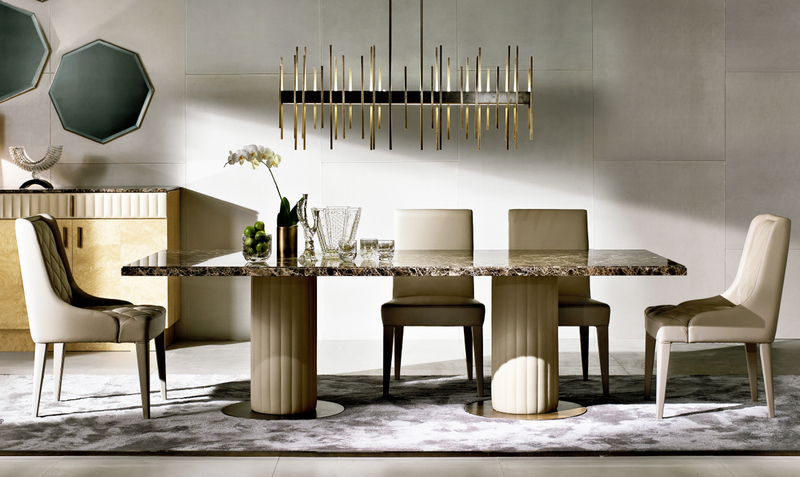 Casamilano collections combine design elegance and functionality. 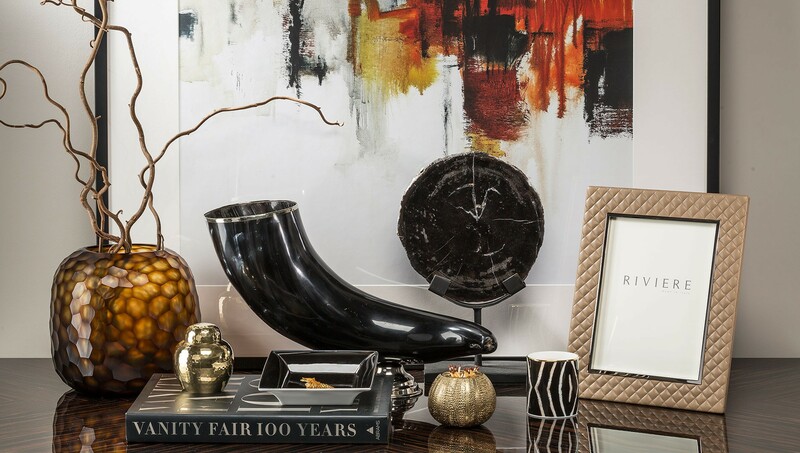 The choice of wisely mixed materials and the care of details, produce unique objects for the contemporary home. 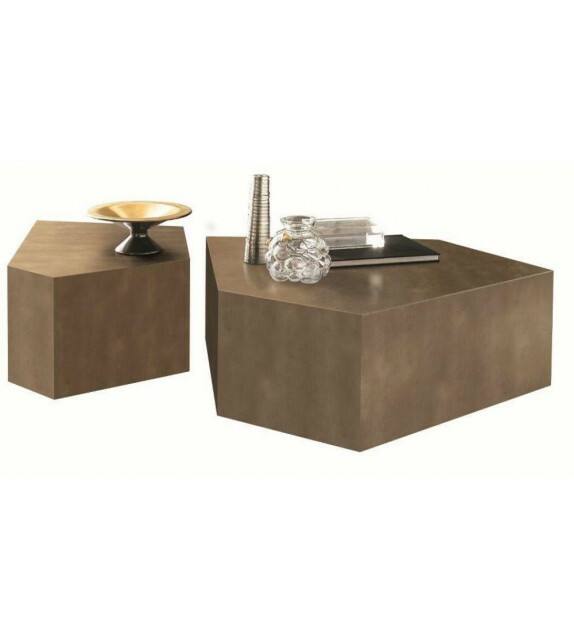 Aldo – Coffee Table by Casamilano A modern interpretation of the intricate graphic shapes of nature, the coffee table resembles a planed rock, its asymmetrical, pentagonal design an instant style statement. 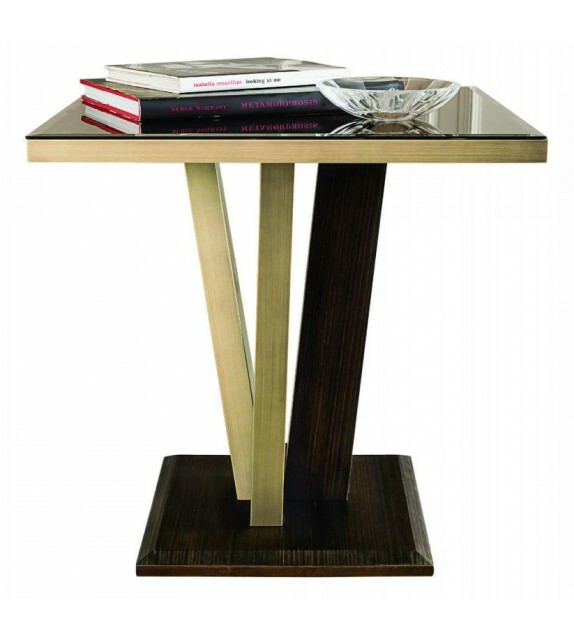 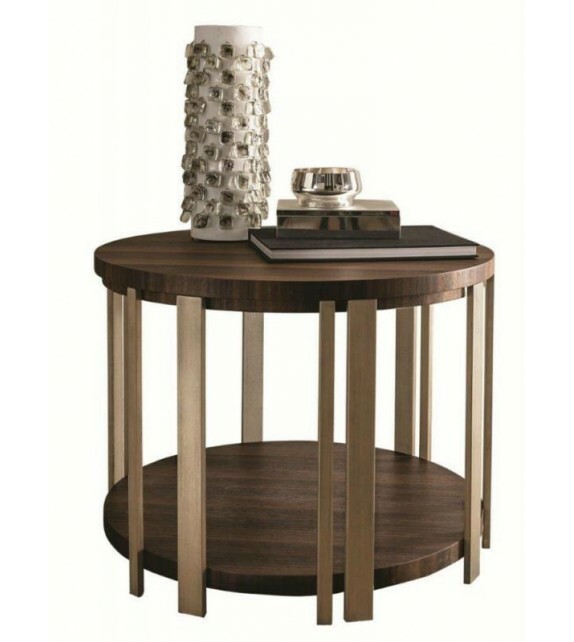 A wooden base has been finished with a brass effect, a metallic accent that gives the pieces a glamorous contemporary edge. 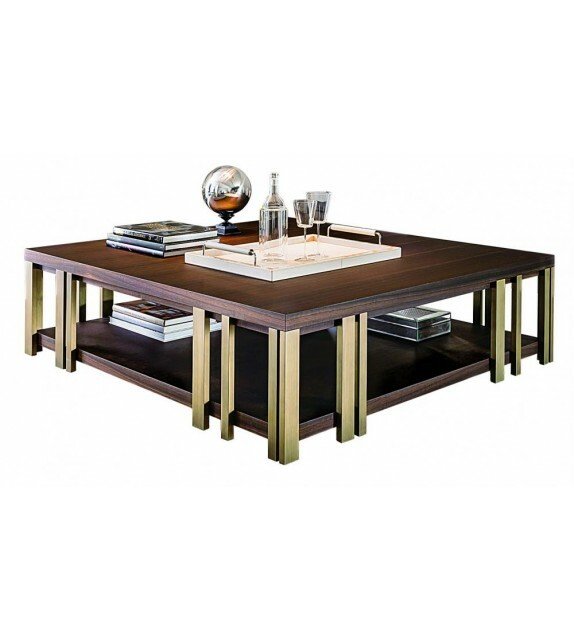 Atlante – Small Table by Casamilano Atlante is designed by Massimiliano Raggi for Casamilano with MDF structure, covered in wood essence of eucalyptus with lacquered finish in ottobronze, and bronzed mirror square top. 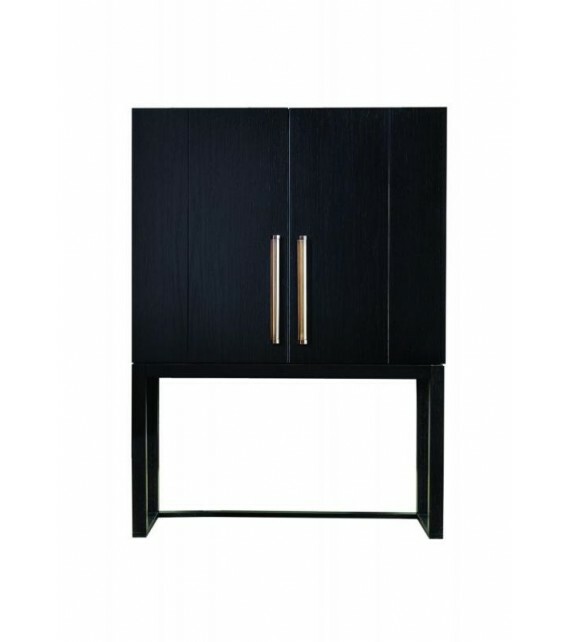 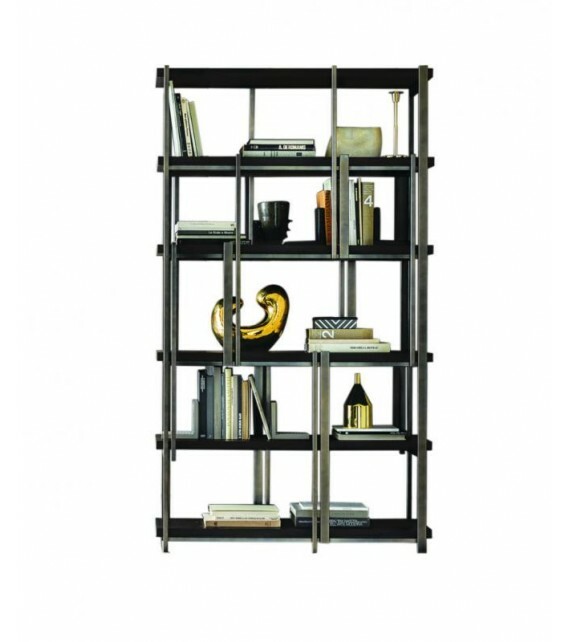 Klee – Bookshelf by Casamilano Modular bookshelf. 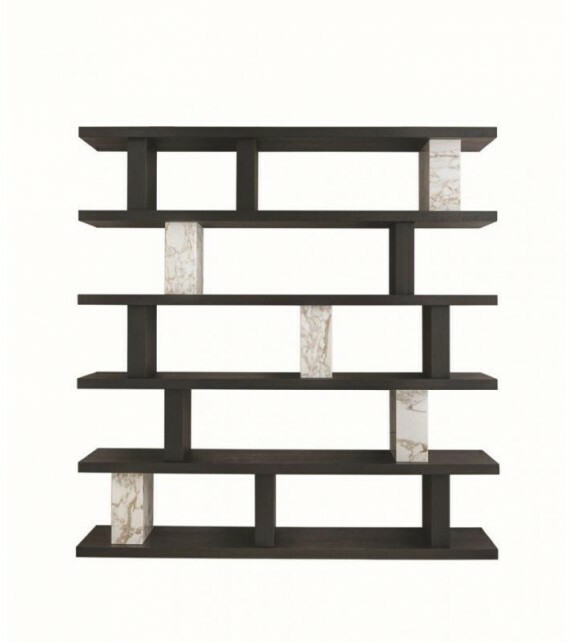 Shelves in particle-board panels, covered in wood essence. 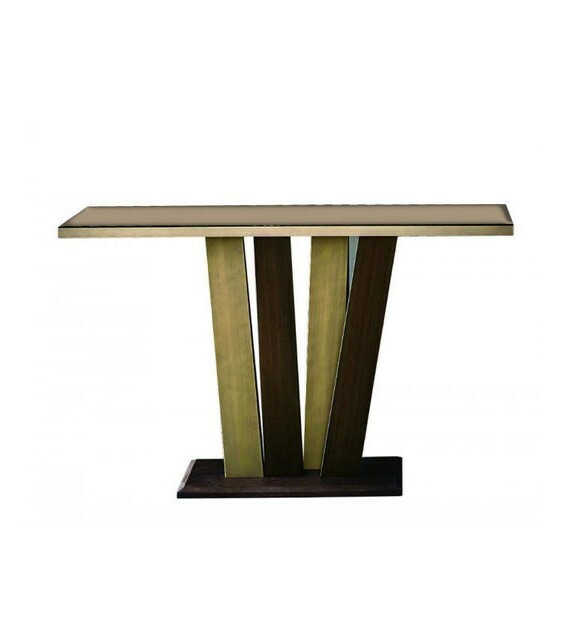 Supports in MDF, covered with marble and essence.